Summer is here once again, and with that comes the daily struggle of how to keep ourselves cool and refreshed amidst the summer heat! Thankfully, Krispy Kreme is one of those that offers iced and blended drinks perfect for those who are looking for either something that has a kick of caffeine or for the perfect cooler minus the risk of palpitations. If you've always loved these refreshing chillers - paired with your favorite doughnuts, of course! - you're in for a treat as the coffeehouse chain is giving you a chance to take you out of this heat and get you somewhere cold. And by cold, we mean a trip to a Ski Resort in Dubai for 4! 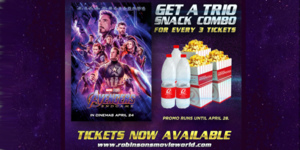 To get a raffle entry for the promo, customers would have to buy selected 12oz. 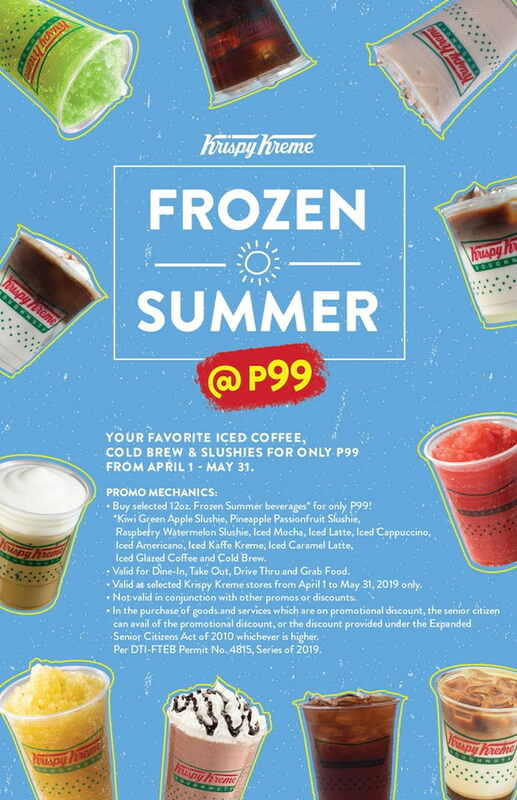 Frozen Summer Beverages which are priced at P99. 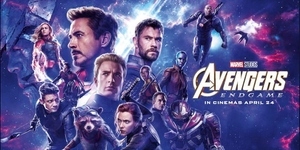 Choose from the following flavors: Kiwi Green Apple Slushie, Pineapple Passionfruit Slushie, Raspberry watermelon Slushie, Iced Mocha, Iced Latte, Iced Cappuccino, Iced Americano, Iced Kaffe Kreme, Iced Caramel Latte, and Cold Brew. A single-receipt purchase entitles the customer to one raffle ticket which they may claim in the same store that they purchased their drinks. They would then have to fill up the ticket and drop it in participating Krispy Kreme stores. Entry submissions will run from April 1 to May 15, while the draw will happen on May 20. 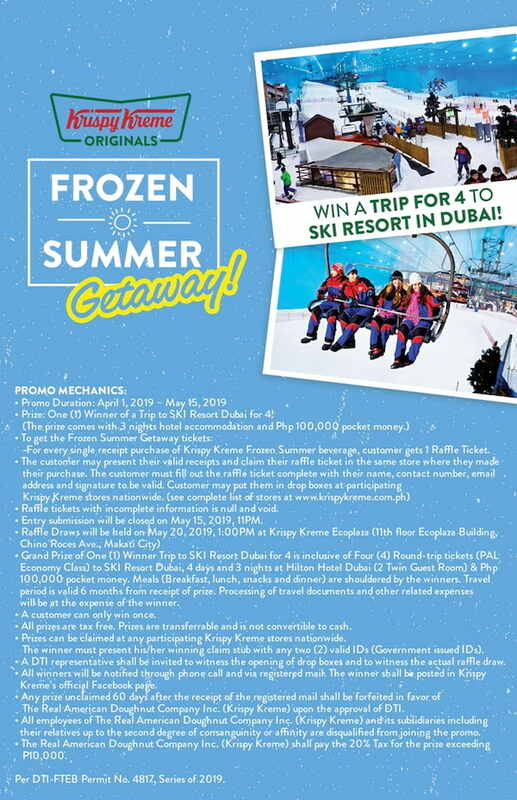 The lucky winner will win a trip for 4 to a Ski Resort in Dubai, with 3-day hotel accommodation and P100,000 pocket money! 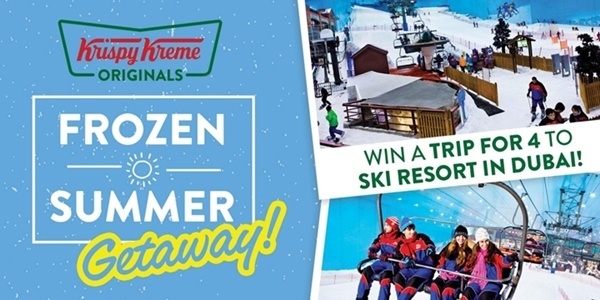 For more information, you may check out Krispy Kreme's official Facebook and Instagram page.